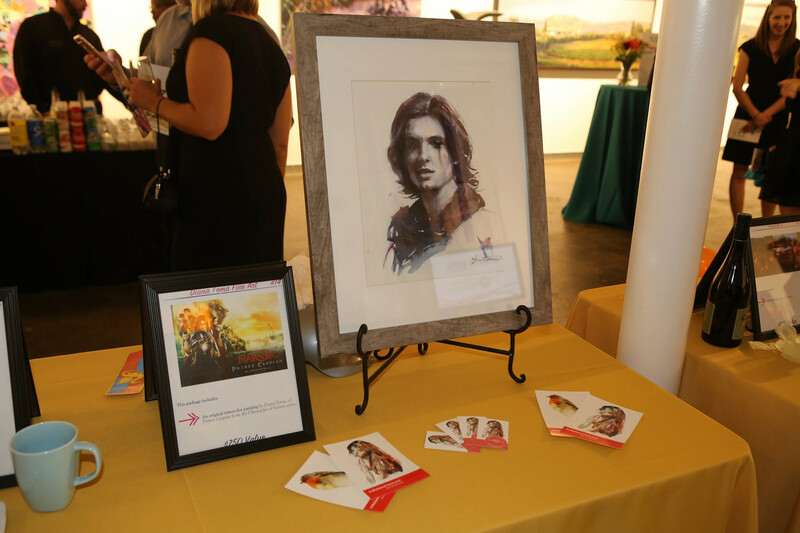 It was joy to join in providing support to the 2017 Big Voice Awards Ceremony and Fundraising on August 25, by donating a watercolor portrait for Prince Caspian. 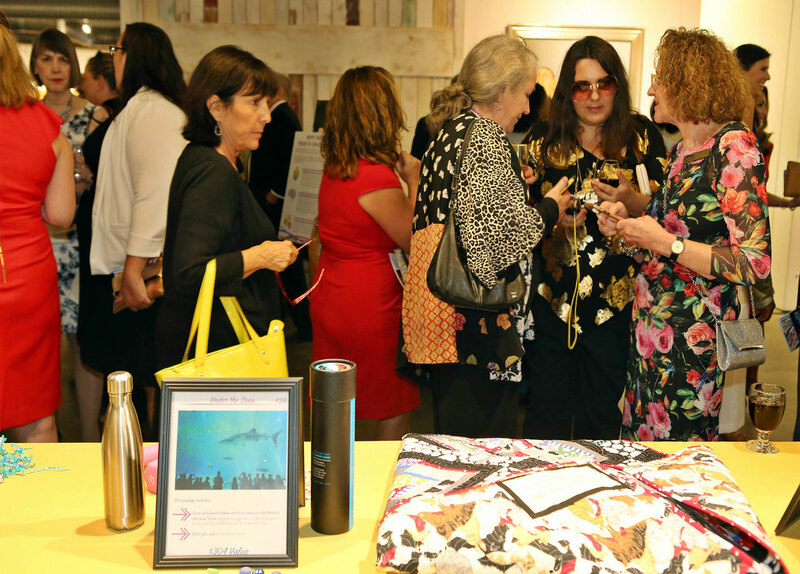 My piece raised the second most money at the fundraising hosted at the Mason Fine Art Gallery in Atlanta! It went home for a beautiful young girl, a fan of Price Caspian character. 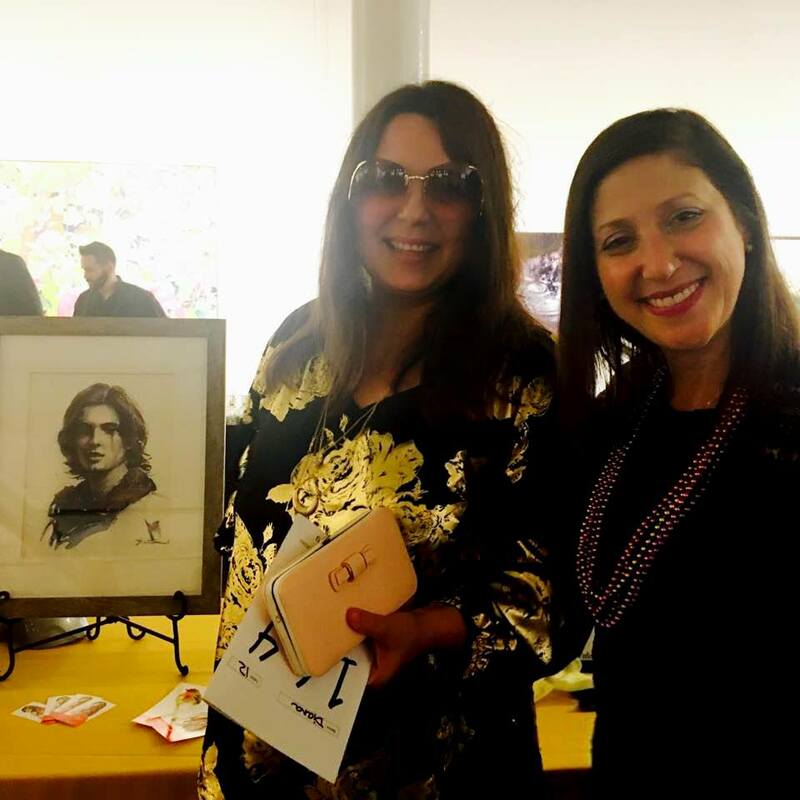 It was very moving to see her excitement when her mom won the piece at the silent auction.